We are a European based company offering consulting services on drug and device registration, compliance, life-cycle management and business matters for pharmaceutical companies outside of China that are looking to become active on the Chinese market. Contact us now and let us discuss your individual business plan! The Chinese market is large, diverse and full of opportunities - but it can also be a challenging one. 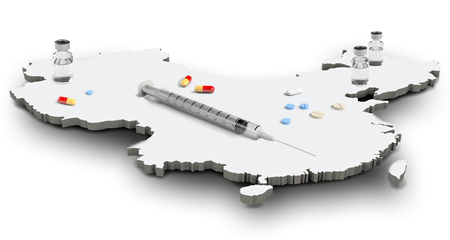 Having an experienced consulting partner by your side is essential to guide you through the regulatory process of pharmaceutical drugs and medical devices in China and help you to succesfully interact with the Chinese authorities. The Chinese regulations can be complicated. New and revised regulations in Chinese are regularly issued at short notice. Forming a close relationship with the agency assessors is a necessity, and the industry is expected to share their best practices with the agencies. Interacting with the local health authorities requires not only a detailed knowledge of the Chinese regulations but also familiarity with the Chinese language and communication customs. Our China experts will communicate with the Chinese authorities in person, via e-mail and phone and prepare all necessary meetings for you. The clinical development process can be costly and tedious. We offer a variety of services to shorten your clinical trial journey, such as: Product development strategy, personalised agency interaction and communication strategy, CTA submission and dossier compilation, sample testing management and forming liaisons with all relevant Chinese agencies - acting as your local representative. We offer an extensive expert support on Marketing Authorisation Application (MAA), which includes forming a regulatory pathway optimization strategy, creating package insert wordings, compiling MAA submissions and dossiers and managing sample testings. All through your regulatory process we gather, analyse, update and interpret the Chinese regulatory laws, regulations, guidances and announcements. Furthermore, we provide you with customised intelligence reports, tailored to your exact and individual needs. Our consultants guide you all through the way with an end-to-end regulatory lifecycle support. This includes the preparation of variation applications, the submittance of variation dossiers to the health authorities and the maintenance of licences. 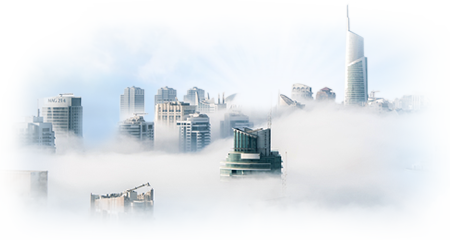 We offer webinars and inhouse training on various topics on regulatory affairs in China. Our training modules are highly accomplished and can be customized to your individual needs, held by subject matter experts who can answer even your most exotic questions on the Chinese regulations. Contact our experts today and let us talk about your individual business development plan, your training requirements or any other regulatory topic regarding the Chinese market. Equip your professionals with expert skills! We offer training on various China related regulatory topics.